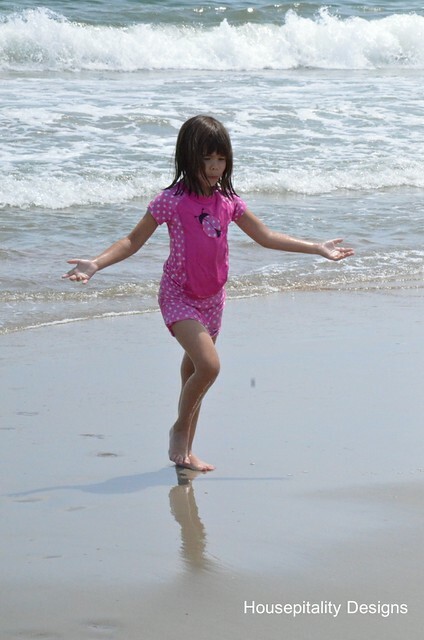 My granddaughter loves the beach…. —–the water, the shells, the little crabs. —–so she can fill her pail with treasures. …..the one in the “Karate Kid” movie. She loves that movie. 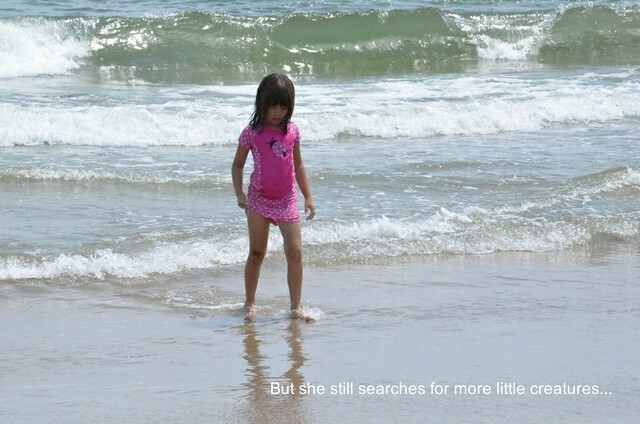 She was looking for “little crabs”….she finally did catch one…. …..and wanted to take it home…. ………but we convinced her that the crab would be happier in the ocean. 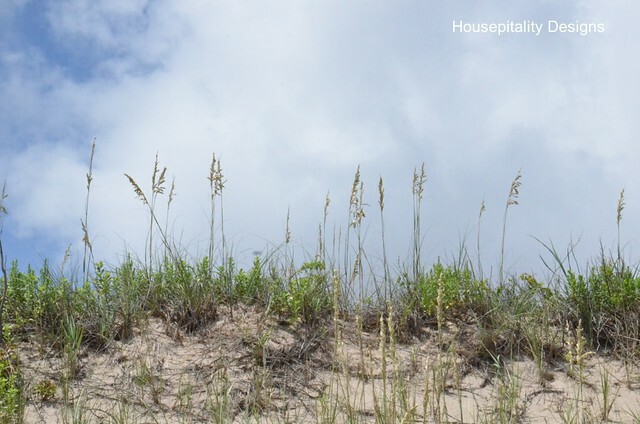 …..up these stairs on the dunes. Making certain…we kept OFF THE DUNES!…. And…how much I wanted to drag that piece of driftwood home! It was a fun day….making cherished memories with our always happy granddaughter. 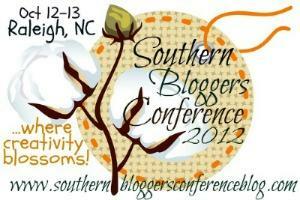 And please pay a visit to the Southern Bloggers Conference Site…openings for this conference are still available..
Don’t miss out on this great event!…. 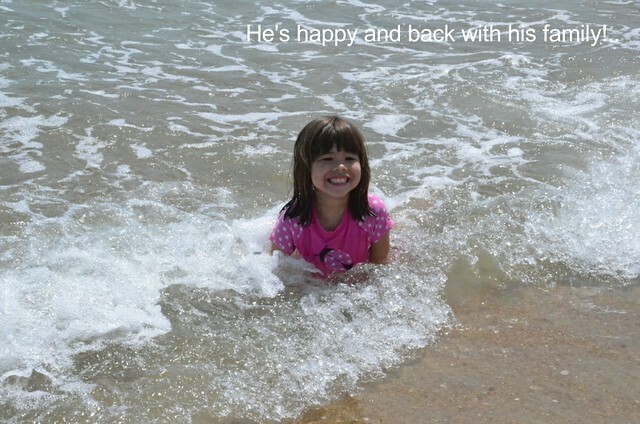 Fun at the beach with the daughters is among my favorite memories and now we are starting over. You can’t beat it! 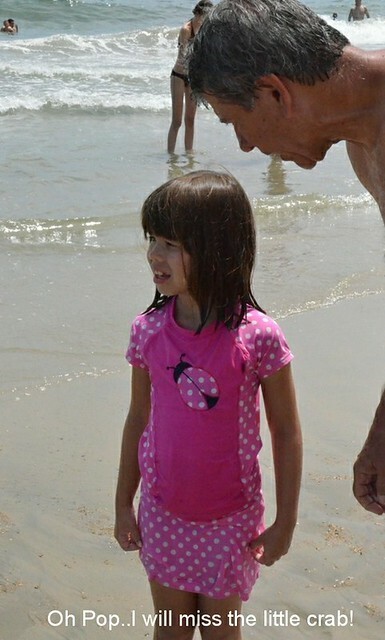 There’s nothing more fun than beach time with grandchildren. I love that you wanted to pick up that wood. I would have been eyeing it too. Shirley, looks like the perfect day with your pretty granddaughter. Shirley, she is adorable. I know you had a wonderful time seeing the world through her eyes. That is what I loved about our grands. I miss them being small but life moves along. Enjoy her, time flies. Oh what a sweetie pie. I have never been to the outer banks but someday would love too. 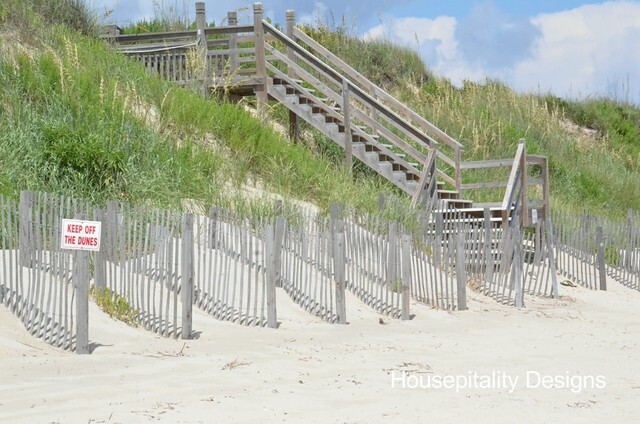 Thanks for sharing your getaway with us. 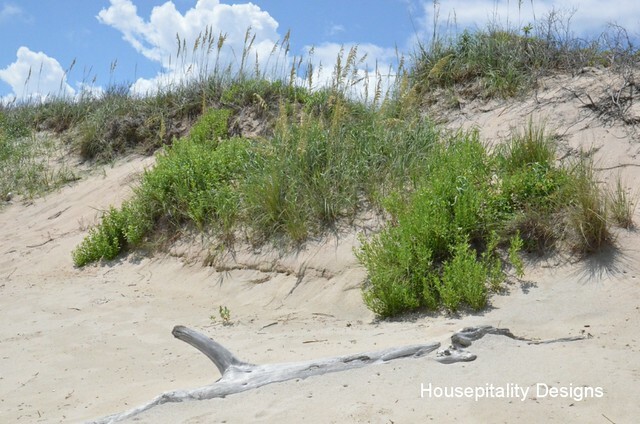 Beautiful images from the Outer Banks and a sweet granddaughter. Gray’s getting so tall! Such a beautiful little girl. I loved seeing the pics on the beach. Thanks for sharing that happy time. What fun Shirley! She’s adorable! I’m missing our family beach trip this year and I haven’t been to the Outer Bank in ages, I wish it wasn’t so far for us. My hubby goes twice a year to surf fish at Portsmouth Island where they drive and camp on the beach. It looks like a wonderful day, Shirley! 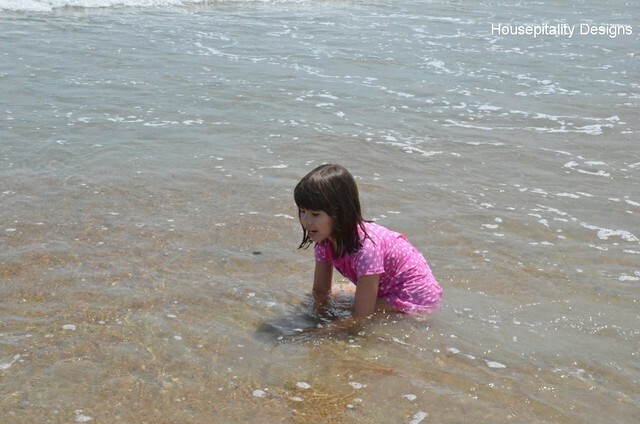 How can you not be happy yourself when you see how happy your granddaughter is playing in the water. That would be enough for me, too. What great photos and great memories. That’s such a beautiful place. How sweet and what a cutie-pie is your granddaughter!!! 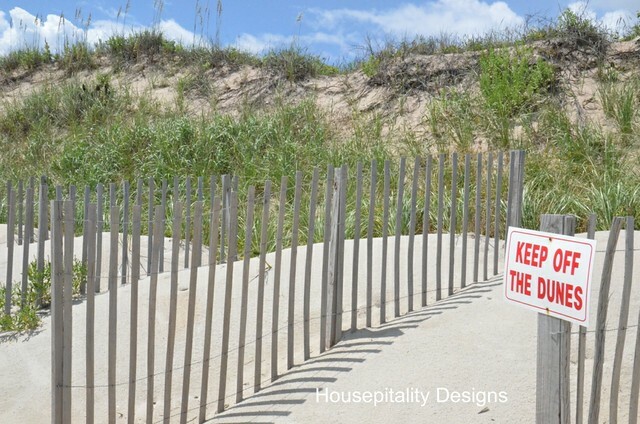 Why do you have to stay off the dunes? I love the beach, so happy you had a wonderful time. Great pics from a fun day with lots of memories. I’m sure that you and Tom got just as much pleasure from the trip as Graylyn. Jeff and I are enjoying those grandparent experiences daily as we share them with Jonathan and Jessica (Jackson, too) during their visit to Camp Pop and Nana! It doesn’t get any better than that!! How sweet, Shirley! 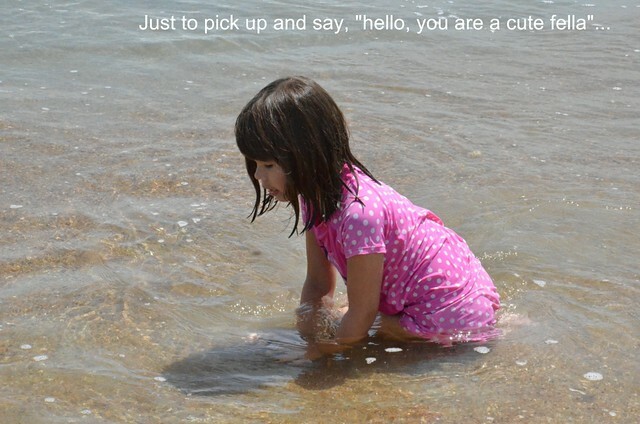 I love how open and curious children naturally are! Did she have a magnifying glass to look at her treasures?? 😉 Great pics! Wow great shots. Looks like a great time and she looks so happy. Looks like a wonderful day had by all!! Shirley your granddaughter is such a cutie! It must have been great fun, Shirley. Grandchildren are a wonderful life blessing. Our only grandchild is thirteen years old now, and I adore him. It looks like such a fun time, and one I know your granddaughter will remember!! I’d want to take that piece of drift wood home too! Shirley that is just the best of times and the making of memories! Your granddaughter is darling and what a fun day. I’d love to go to the Outer Banks. They aren’t too far away for a long weekend. Thanks for sharing your beautiful day. What a beautiful beach!! I have never been there, but really hope to one day. Your grand daughter is a cutie. I can’t believe she’s not afraid of those little crabs. I am……and I’m an adult! Ha! Of course, being the only girl in the household, my crew (at the beach) purposely tried to scare me with them. So, not funny!! 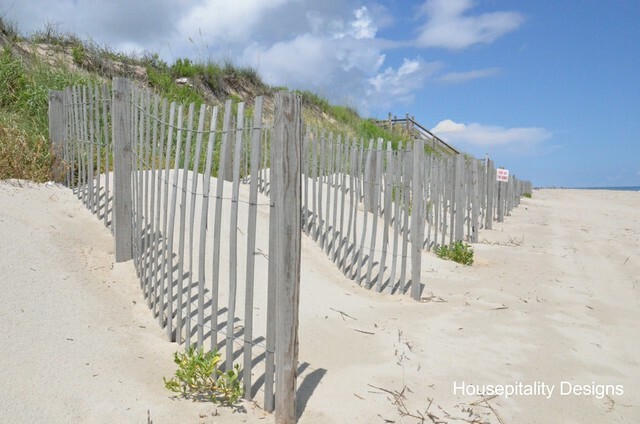 I wonder if those dunes are protected because of sea turtle nests. I know they are heavily protected. She is SOOO cute! Why didn’t you drag the driftwood home? I would have…or is it bad to do that? 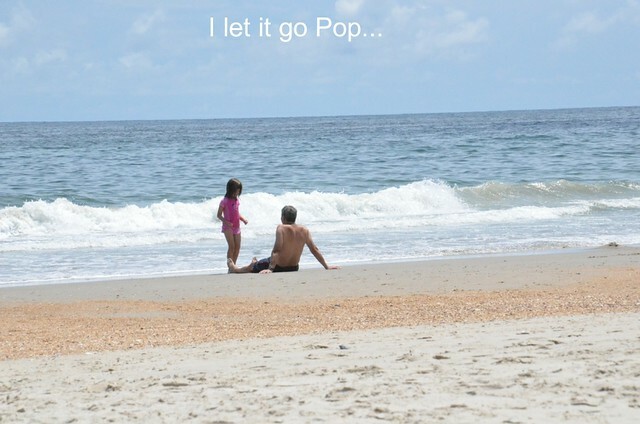 Your granddaughter is filling her bucket with wonderful memories with her Pop and Nana! 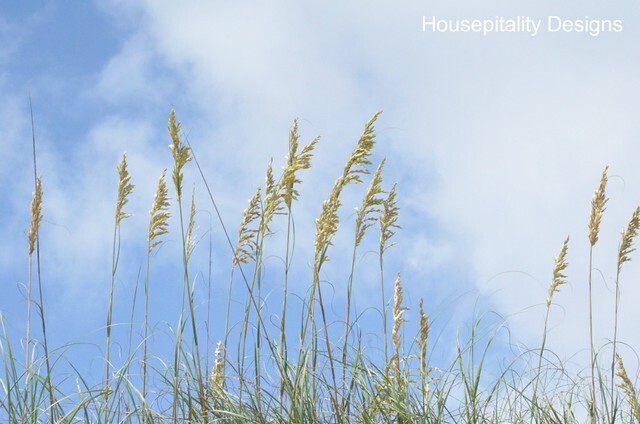 It has been a long time since we’ve been to the Outer Banks, but your beautiful images make me want to return.